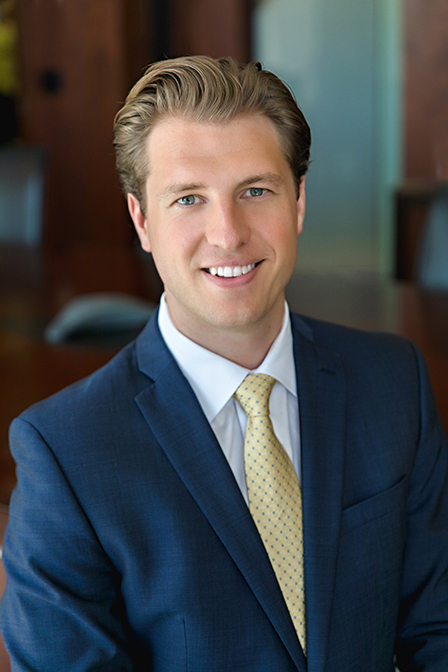 Brent Meyer is a Senior Associate in the Client Advisory Group at Meristem. Brent began his career in wealth management in his final year at the University of Minnesota – Duluth. As a student of the Labovitz School of Business and Economics, he was a co-director of the Financial Planning Program. Through his experience and leadership in the program, Brent knew this industry was where he wanted to make his career. After graduating from UMD in 2013, Brent studied to become a Certified Financial Planner®, passing the exam in July of 2014. When Brent isn’t working, he can be found doing something outdoors like bow hunting or snowmobiling.